Four officers and an unknown number of civilians have been injured in an “active shooter” incident in Colorado Springs, police say. Officers at the scene say they are still encountering gunfire, Colorado Springs police said in a tweet. 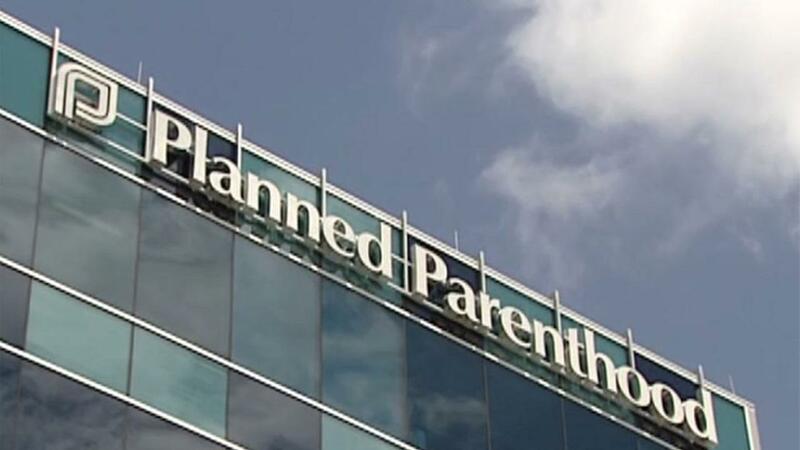 The incident is taking place near a Planned Parenthood clinic, but it is not clear whether the building itself has been targeted. Police said they did not know if hostages had been taken. “We do not have the shooter at this point but we do have all of our resources brought to bear,” Lieutenant Catherine Buckley told local TV. The city’s Penrose hospital said it had received five patients from the incident. The manager of a nearby haircut salon said she heard as many as 20 gunshots in under five minutes. Denise Speller told a local newspaper that she saw one of two police officers appear to fall to the ground and the other attempt to get the wounded officer behind their police vehicle. Police have told shoppers at a nearby centre to stay indoors. 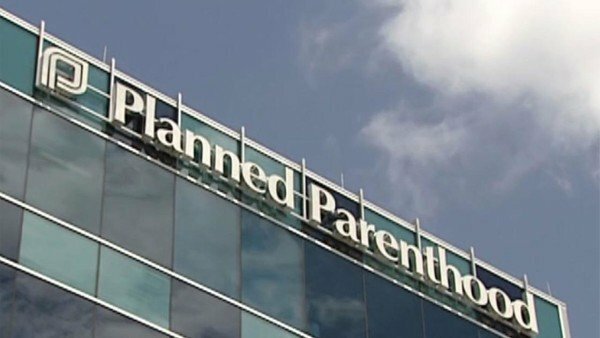 Planned Parenthood said it was monitoring the situation. “Our concern is for the safety of our patients, staff and law enforcement,” said its CEO Vicki Cowart.